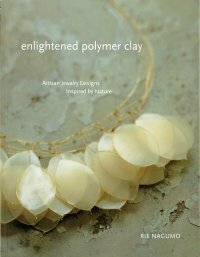 be inspired by nature Explore the delicate, organic, and exquisite nature of polymer clay, undoubtedly the ideal expressive material for any jewelry design. 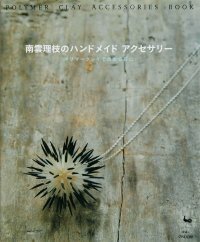 Renowned designer Rie Nagumo offers innovative ideas for making 29 unique and artistic jewelry pieces, including necklaces, bracelets, rings, pendants, and earrings, In addition, clear instructions on creating metal cray chain links and ring forms will help you incorporate your own fine-metal findings into the designs. The simple elegance of Nagumo's designs speaks to her deep appreciation of nature's elements and forms, stones and flowers to naturally occurring geometric shapes. Step-by-step instructions provide a clear roadmap to a variety of polymer clay techniques, such as mokume gane, caning, texturing, image transfers, and more. 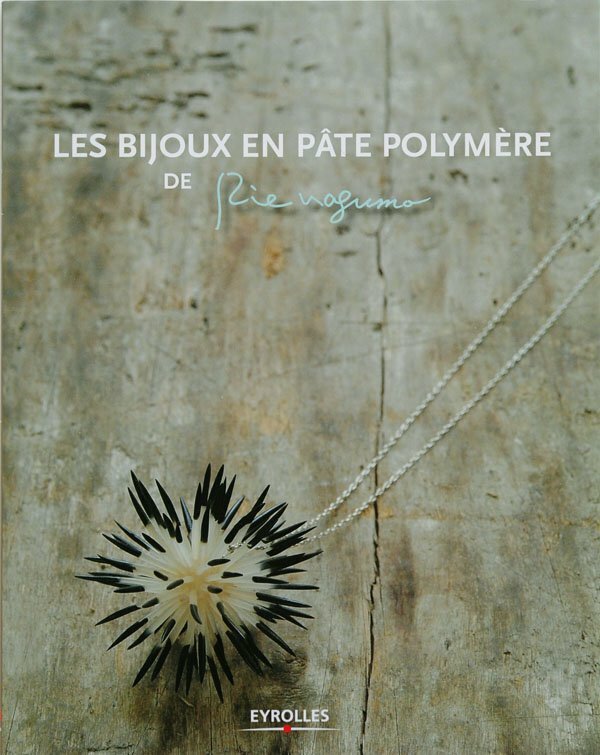 Create unique jewelry and explore the lyrical worlds of polymer clay with an enthusiastic and experienced instructor in Enlightened Polymer Clay. Copyright (C) 2018 GULABI TOKYO. All Rights Reserved.